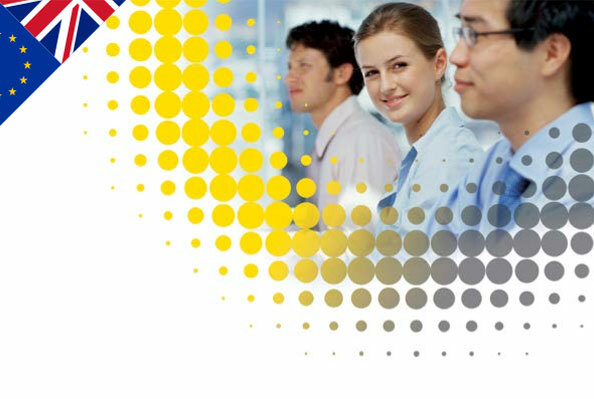 Details on how the UK’s e-learning industry has evolved since 2010. A review of market trends in the corporate sector and the public sector, including market size data for the NHS. 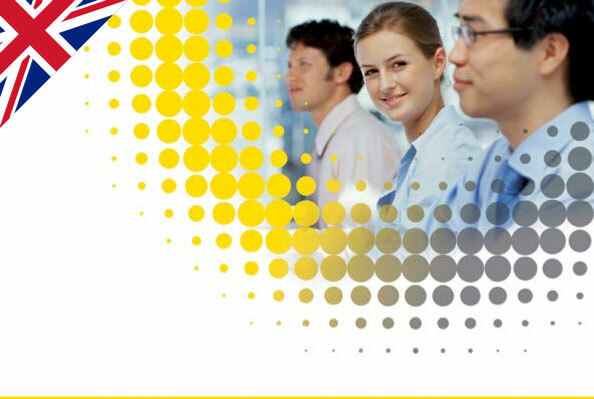 Learning Lights e-learning taxonomy and glossary which has been developed since 2009, initially based on the work of Michael Allen; this has evolved considerably since 2007 and reflects the innovation in the use of technology in learning. The glossary is a new development for the 2014 review and lists the terms now being used in the industry and provides a succinct description of them. 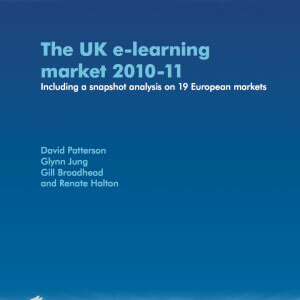 Details of Learning Lights forecasting track record of the e-learning market; Learning Light has been forecasting the UK market for e-learning since 2007 and the EU market size since 2010. 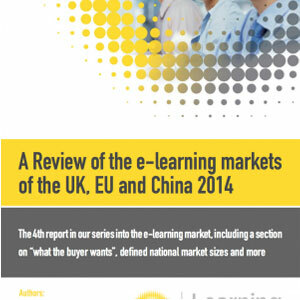 China executive summary; this is Learning Lights first look at the Chinese e-learning market and the summary gives some detail as to the market size and structure. EU member states (20 states) market size and growth table, including France, Germany, Spain, Italy and the UK.